Protect your motorcycle from theft! Stolen motorcycle can be loaded into a van in 1 minute. 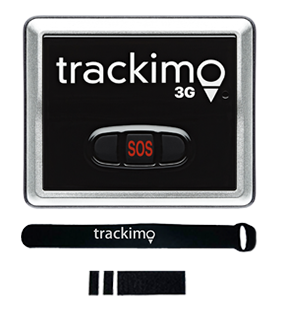 With Trackimo motorcycle GPS tracker, you can view the location of your motorcycle, anywhere, anytime. 41% of stolen motorcycles never get recovered. Don’t become part of the statistics. Get peace of mind that if your bike gets stolen, you will be able to find it. 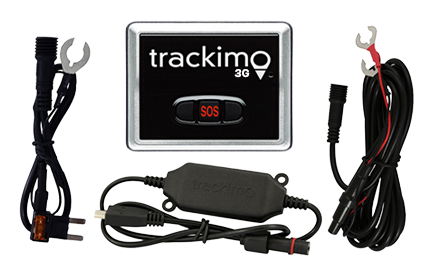 Trackimo provides real time motorcycle GPS tracker solutions for commercial organizations and personal use. Monitor unauthorized movements of your motorcycle at any time with the help of a GPS tracker that lets you monitor your precious assets via phone app or computer. Helps managers track their staff, which in turn provides much better customer service – sending the business to the front of the pack, competition-wise. 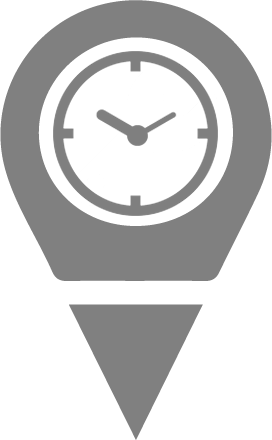 Helps you act quicker and more efficiently during deliveries or in locating your vehicle to find out where your staff is, even help guide them to locations that they have difficulty finding. 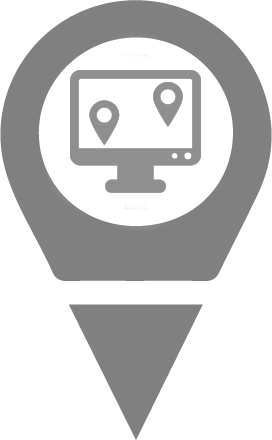 Geofence features allow you to add up to 5 zones, where your motorcycle is, or is not authorized. The ability to track your motorcycle live gives you protection against theft and reduces insurance costs in the future. Should your designated bike be in an unauthorized area, you can receive alerts via email or SMS regarding their location and movement. If tracker goes out of its designated zone, up to three contacts can be alerted to help you keep track of your motorcycle. Fleet managers and drivers can pinpoint the exact location of their assets and take necessary action to ensure that the motorcycles are returned quickly and safely. GPS and GSM provide real-time tracking of your motorcycle via Web, iOS, and/or Android app. Allows multiple users to access the same account, and has the ability to store up to 1 year of historical data per vehicle. 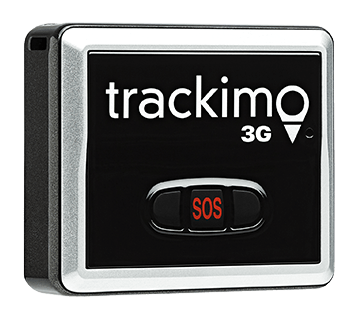 Activate your Trackimo GPS tracking device for motorcycles by registering the device on our website, iOS, or Android app. Attach Trackimo GPS tracking device to your motorcycle battery with our specially designed power stabilizer kit. In 5 minutes, your device is active and you will have the peace of mind, knowing you can track your vehicle 24/7. 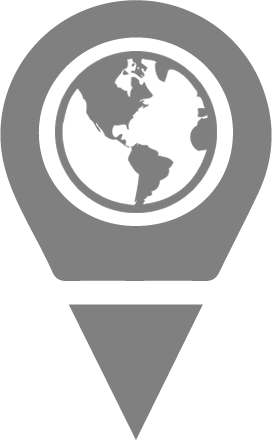 Device comes pre-loaded with worldwide cellular service for the first year – and only $5 per month thereafter, the lowest monthly service cost of any tracking device worldwide.